Employment litigation, including wrongful discharge, discrimination claims, ADA & FMLA claims, and wage and hour claims. Disputes involving noncompete agreements and employee misuse of confidential information and trade secrets. Upstream and downstream supply chain disputes, involving suppliers, vendors, and customers. 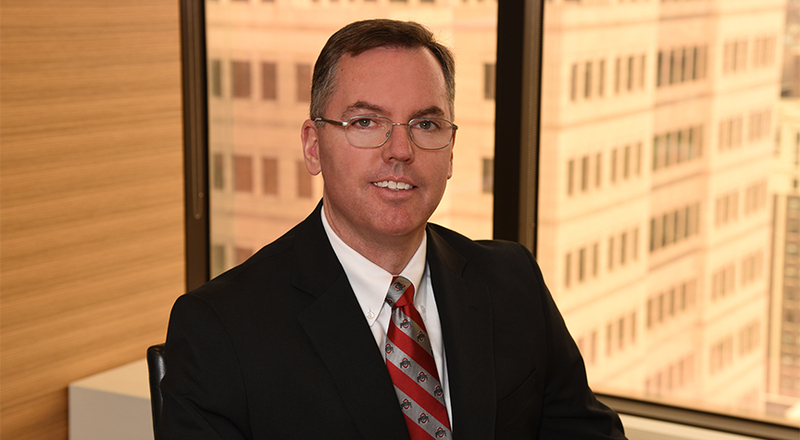 Tim is an OSBA certified specialist in labor and employment law. Tim is also active in civic and professional affairs. He currently serves as a member of the board of directors of Dayton Children’s Hospital and has previously served as the chair of the board of the Dayton Society of Natural History, Inc. Tim is currently the chair of the Dayton Bar Association’s Labor & Employment Law Committee and serves on the executive committee of the Dayton chapter of the Federal Bar Association. He is a graduate of Leadership Dayton's Class of 2010, and he served on active duty in the U.S. Navy from 1987-1991.